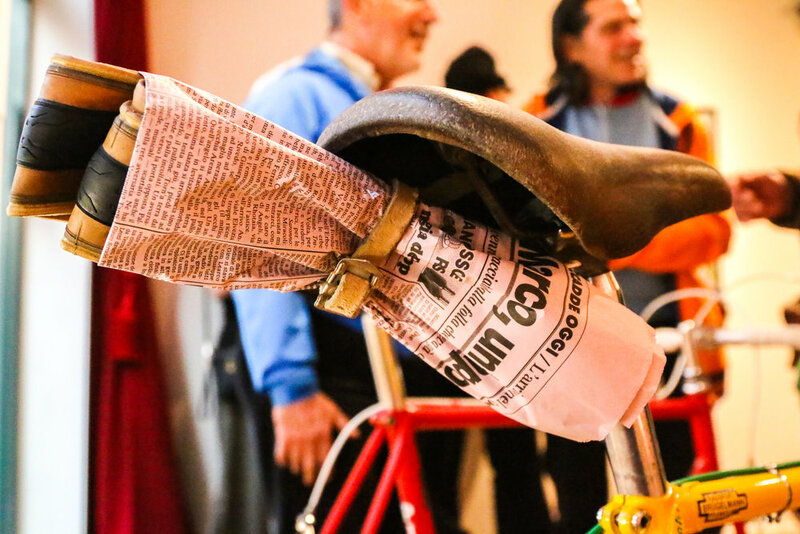 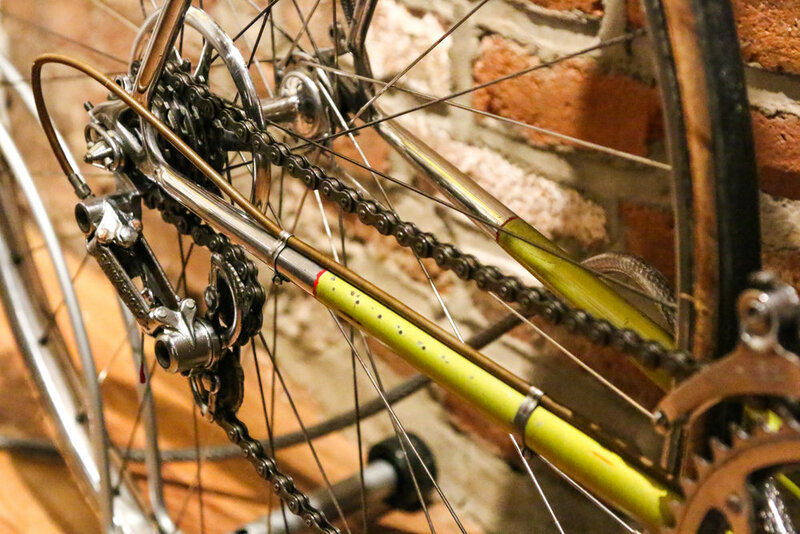 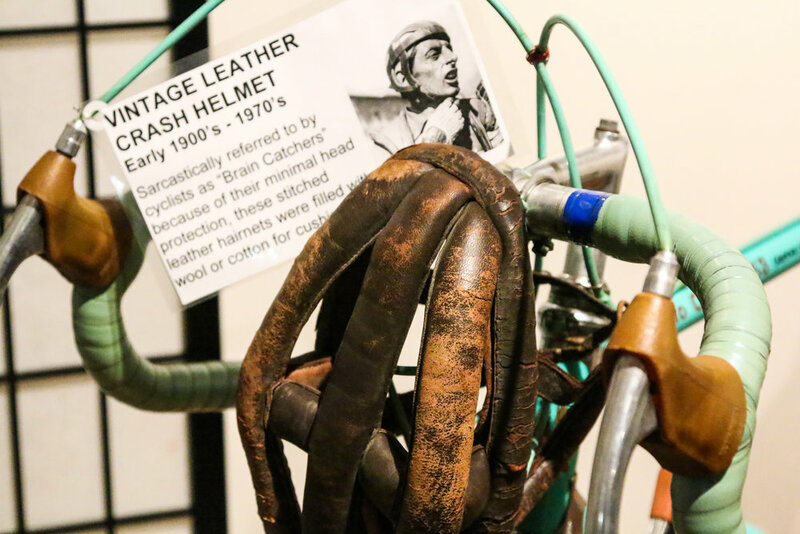 From May to July 2017 the Italian Heritage Museum in NYC and Brooklyn Velodrome Vintage Wheelmen hosted a exhibit of vintage bicycles handmade in Italy as well as a special exhibit of Italian champion and hero, Gino Bartali. 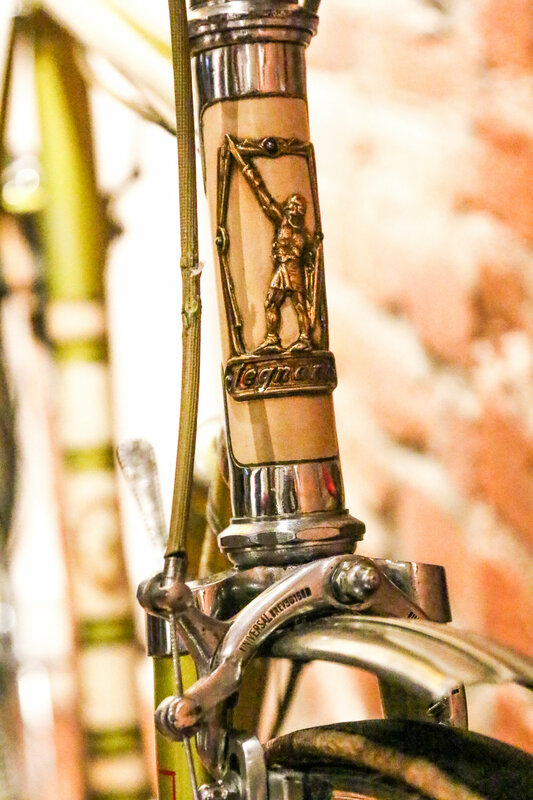 The full gallery is on my Flickr site. 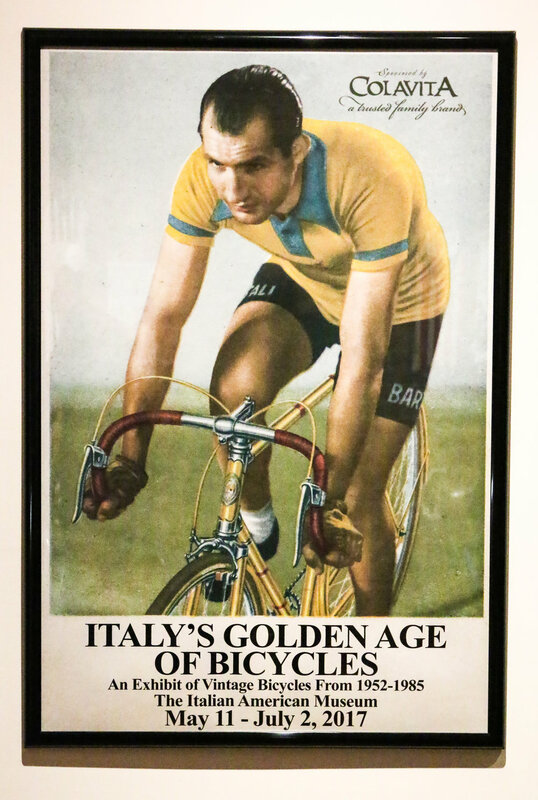 Eternal gratitude and admiration to Michael Haddad who curated this event and continues to inspire with stories of these Italian heroes on his Historic Bike Tours Instagram.